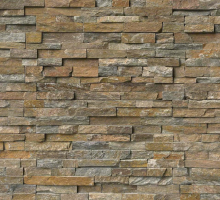 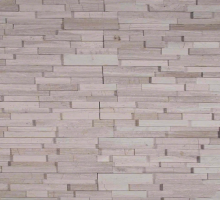 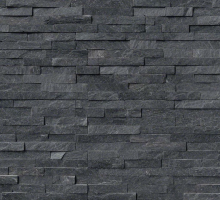 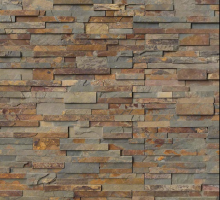 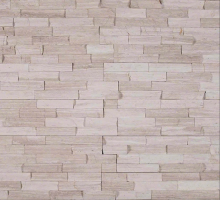 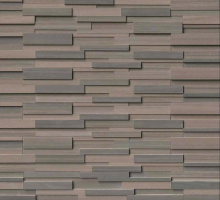 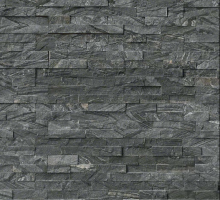 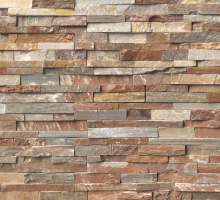 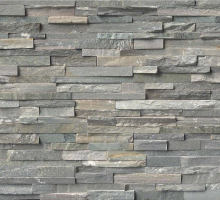 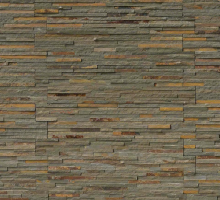 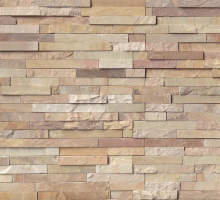 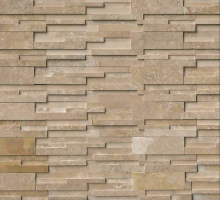 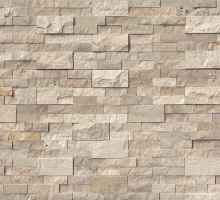 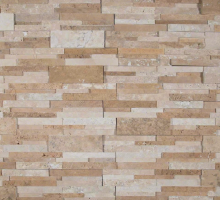 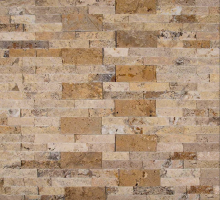 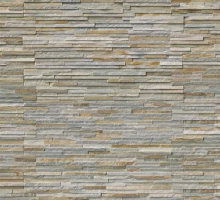 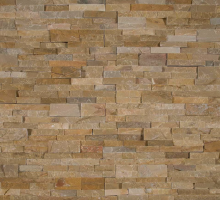 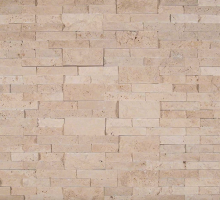 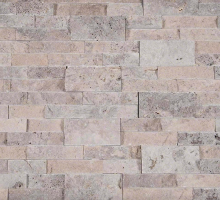 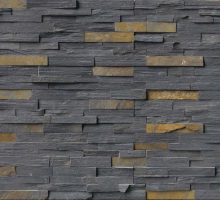 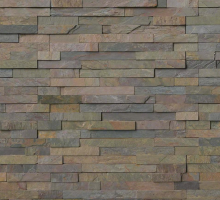 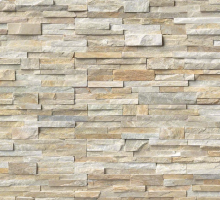 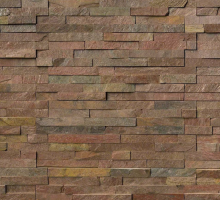 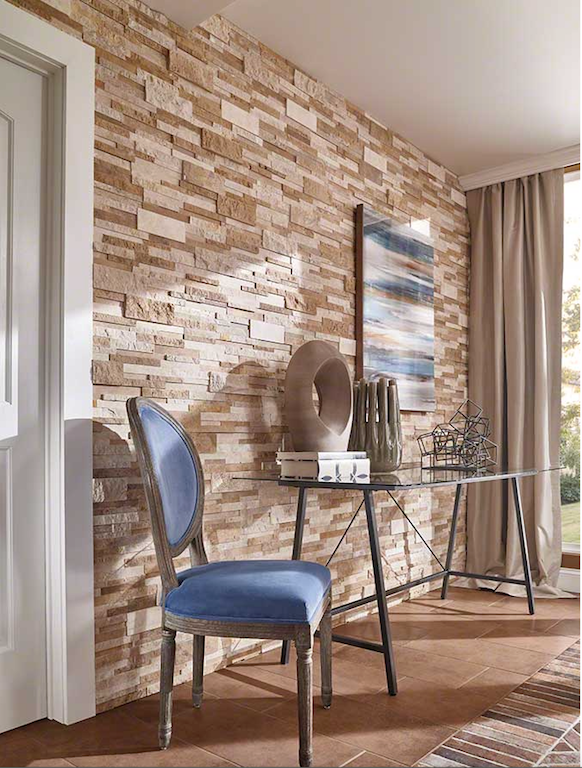 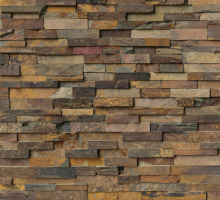 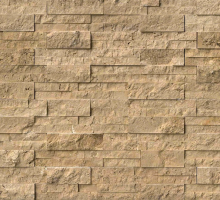 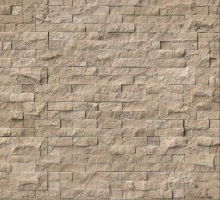 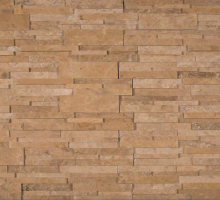 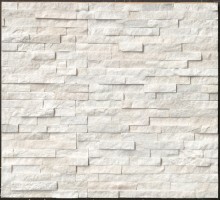 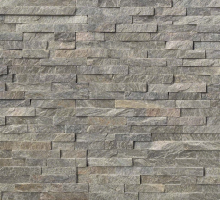 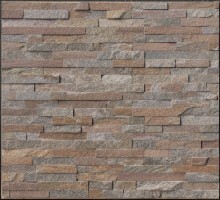 Casa Blend 3D Honed Stacked Stone panels feature soft creams and warm beige tones. 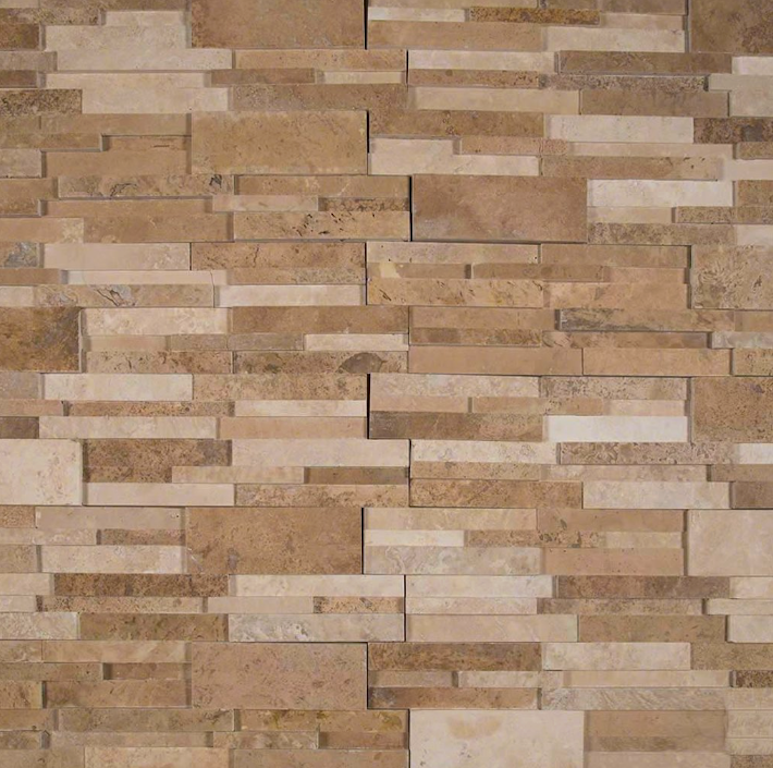 These natural travertine panels add character, depth and dimension to any space. 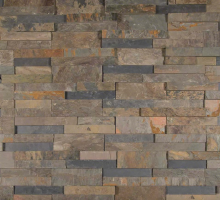 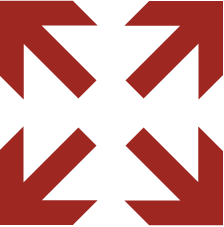 Use to create beautiful outdoor kitchens, cladding bars and outdoor fireplaces, retaining walls, and for a variety of interior design projects including accent walls and backsplashes.